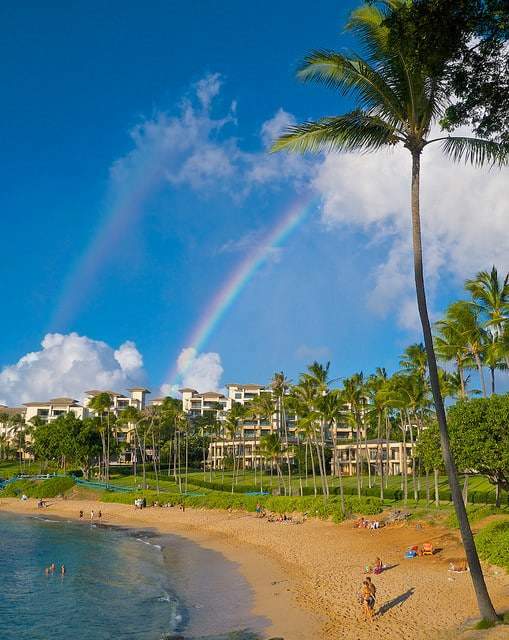 As you are considering accommodation options for your Hawaii vacation, it’s important to weigh the pros and cons of your choices. Should you stay in a hotel or would a vacation rental be a better selection? In today’s article, we’ll look at some of the top aspects to consider. We are going to use the term condo interchangeably with vacation villa, home, etc. Many of the same characteristics of a vacation condo, villa or home apply to all three. The post Aloha Friday Photo: “Aloha state of mind” appeared first on Go Visit Hawaii. 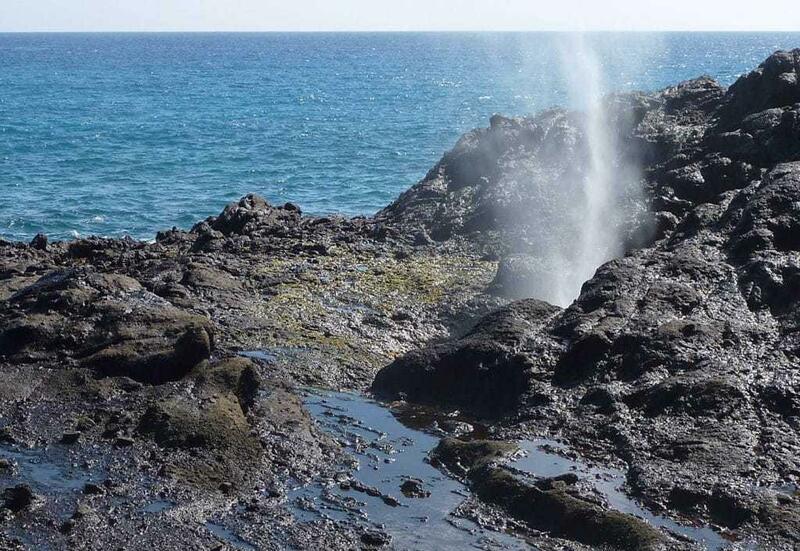 There are few things more exciting than getting out and about for a day of sightseeing in the Hawaiian Islands. It’s a day filled with amazing views and memorable experiences. After many, many days of sightseeing in Hawaii, we’ve determined the best clothes to wear and the best supplies to bring. Besides a car or tour bus, sightseeing in Hawaii usually involves short walks/hikes, going to rainforests and other diverse climates. After many, many days of sightseeing in Hawaii, we’ve determined the best clothes to wear and the best supplies to bring. Besides a car or tour bus, sightseeing in Hawaii usually involves short walks/hikes, going to rainforests and other diverse climates. This list will have you prepared for those situations. 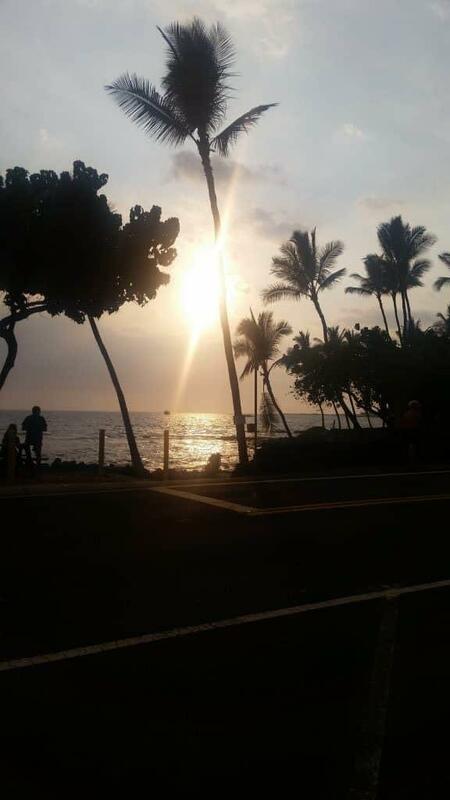 Mahalo to Andrea Thomas for sharing this nice Oahu view with us for Aloha Friday Photos. 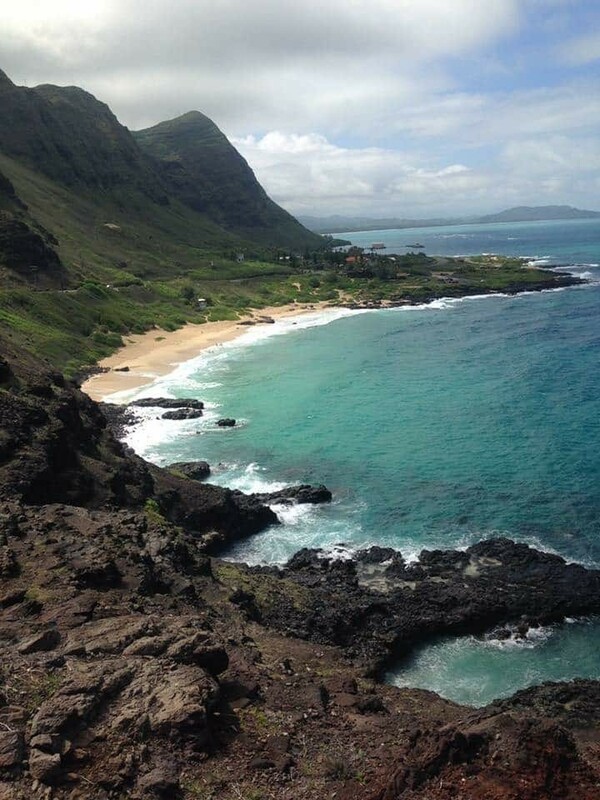 Andrea’s photo is from the Makapuu Point Lookout on the eastern side of Oahu. 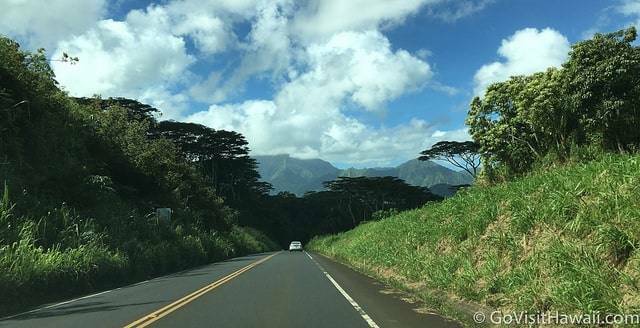 She tells us that she took this photo while on an Oahu tour. The view at Makapuu Point is truly stunning and well worth planning into your Oahu vacation itinerary or day trip to Oahu. 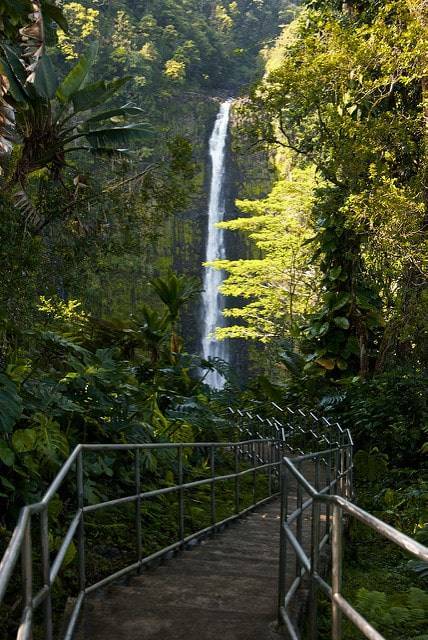 Akaka Falls is one of the Big Island’s most iconic waterfalls. With a forceful 442-foot plunge, it’s well worth the stop to take in this magnificent waterfall. 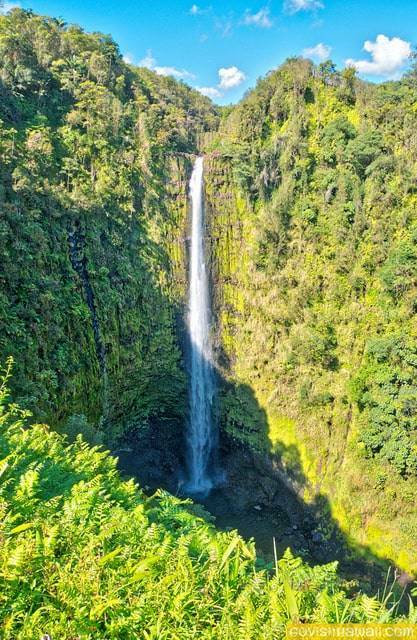 To learn more about visiting this waterfall, see our Akaka Falls post. There is a short walk to get to the overlook, but you can enjoy glimpses along the way.